Visitors to Northwest Ontario have several different options for accommodation in our region. Hotels, motels or inns are to be found in almost all of the area townships and are a great way to relax and enjoy the sights and sounds of your chosen vacation destination. Whatever activities or attractions are on your itinerary, you can be sure that a pleasant night’s sleep can be found not too far away. Comfortable amenities and friendly northern hospitality are sure to make your time here memorable! If your travels bring you near the Thunder Bay area, staying at a youth hostel can also be an affordable and unique chance to meet other travellers from near and far. If the great outdoors is more your style, the region is overflowing with gorgeous scenic campgrounds which are full of fun things to see and do. Whether travelling in a trailer, renting a secluded cottage, visiting a fly-in resort or pitching a tent under the stars, getting back to nature couldn’t be easier or more satisfying. Plus, local campsites and cabins are a great jumping off point for a number of relaxing and/or challenging activities such as hiking, fishing, rock climbing and canoeing. There’s always something new to see and experience in the great Northwest! The main thoroughfares through Northwest Ontario are highway 17 and highway 11. Coming up from Southern Ontario, Highway 17 hugs the top of Lake Superior and passes upward through the province as it moves west toward Manitoba. This route passes through or near Marathon, Terrace Bay, Schreiber, Rossport, Nipigon, Red Rock, Thunder Bay, Ignace, Sioux Lookout, Dryden and Kenora. Highway 11 passes into Northwest Ontario from the northeast, through Greenstone and Thunder Bay, before following closer to the U.S. border, passing through Atikokan, Fort Frances and Rainy River. As an alternative to driving, motorcycle enthusiasts will find that bike tours are a great way to take in the scenic beauty of the region. 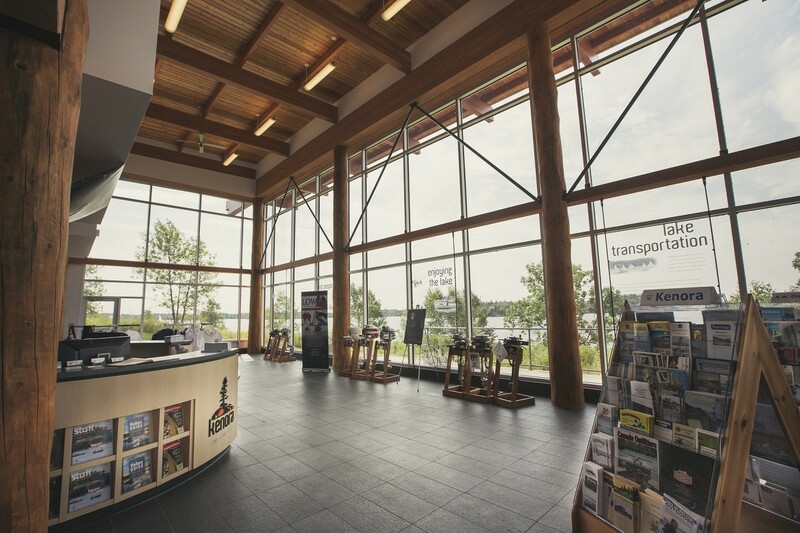 Visitors also have the option of travelling by Greyhound, which provides bus transportation between the larger communities – a ride that is both comfortable and reasonably priced. Travel by plane is another option for quickly moving from place to place. 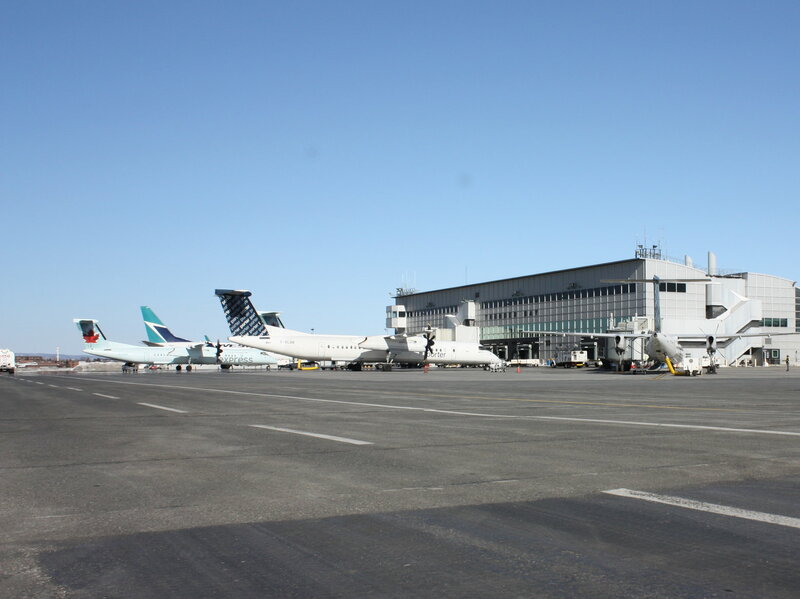 Visitors considering air travel can find more information on the websites for Bearskin Airlines, Canadian North, Niigaani Air, and Wasaya Airways. Enjoy a variety of travel options. Northwest Ontario shares three border crossings with the United States – one at Pigeon River south of Thunder Bay, one at Rainy River and one at Fort Frances. If you are visiting from outside of Canada, ensure you carry proof of citizenship such as a passport, birth certificate, a certificate of citizenship or naturalization, a U.S. Permanent Resident Card, or a Certificate of Indian Status along with photo identification. International visitors may also be required to provide a valid visa, if you are arriving from a country where one is required. The Canadian Government places restrictions on if and how alcohol, tobacco, explosives, fireworks, foods, plants, animals, and certain commercial products may be imported into Canada. It is recommended that anyone planning to travel between countries read over the import/export laws and regulations for their destination country. For more information regarding Canadian border crossings, visit the CBSA website.